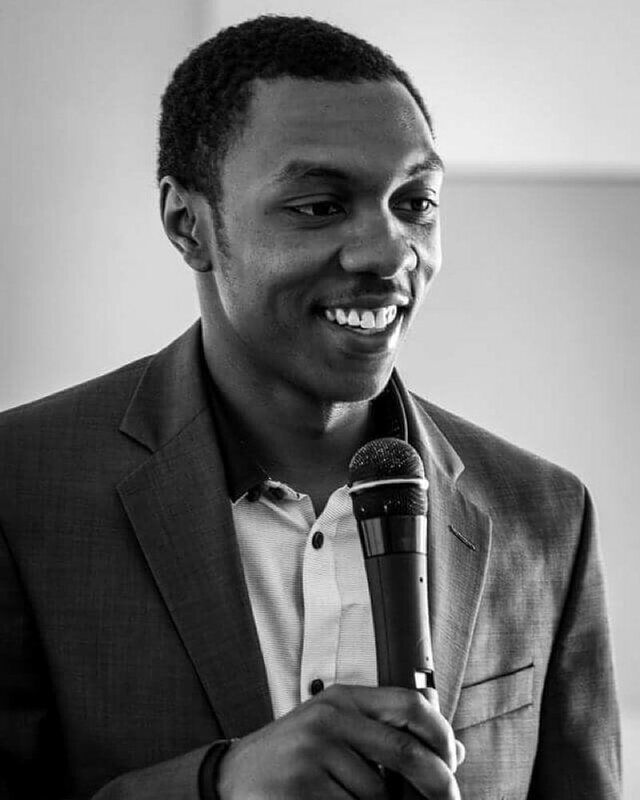 At the age of 15, Shaker Heights, Ohio native Ethan Holmes launched Holmes Made Foods LLC with his grandfather’s applesauce recipe and ambitious dreams of entrepreneurial success. 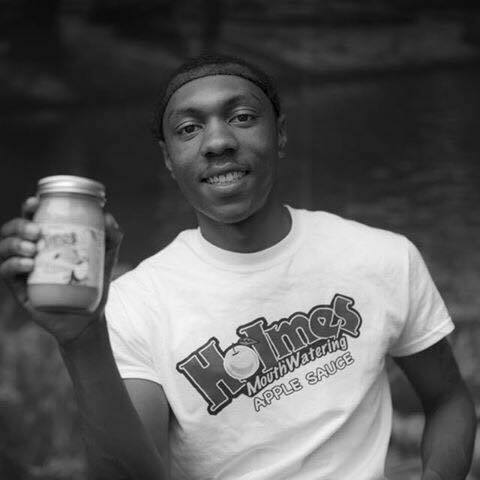 From humble origins in his family’s kitchen – acquiring raw materials as Christmas gifts – Holmes built his brand of all-natural applesauce through sweat equity and persistence. Over the past 8+ years, Holmes has diligently grown his operations and distribution by leveraging his personal network, pitching his product at every opportunity, and listening to the advice of business mentors. Along the way, Holmes and his company have won a number of entrepreneur pitch competitions, earning capital infusions to fuel business growth. 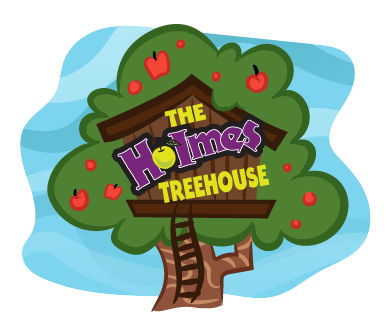 Today, Holmes Mouthwatering Applesauce is available in retail locations in across the U.S, including Acme Fresh Market, Giant Eagle, Heinen’s, Lucky’s Market, Target, Whole Foods, Kroger, Marc's, Zagara’s Marketplace and more! Looking to the future, Holmes has his sights set on national and international markets for his products. 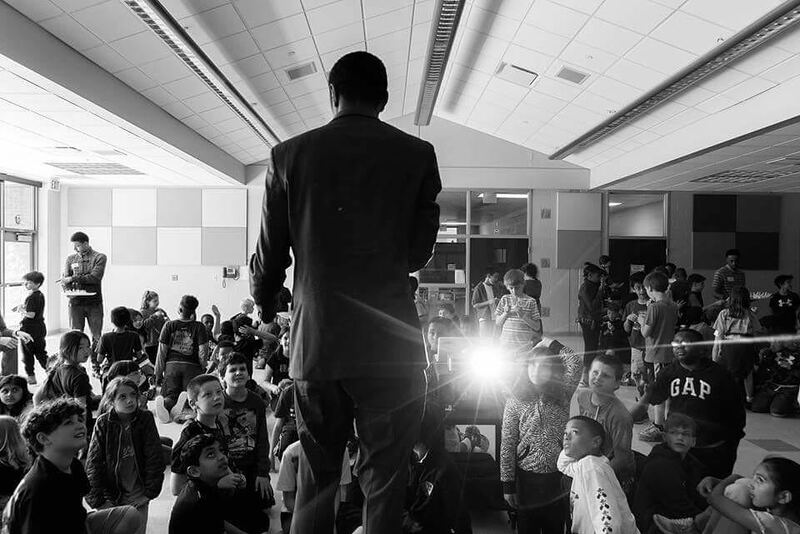 Ethan Holmes has been featured in Black Enterprise Magazine, The Plain Dealer, FOX 8 News, PBS, and more! We are dedicated to creating only the HIGHEST quality of food products for our consumers. All food products are made with only real, NATURAL ingredients, no added sweeteners or GMO's. We are committed to giving back and EDUCATING the youth through real life application in our business model. We are driven to maintain happy and satisfied customers, by only creating the BEST consumer experience. All of our team members are PASSIONATE about our products and preserving our company values. Our company was built on the strong principles of ENTREPRENEURSHIP: Creating financial growth, value, and opportunities for our community.